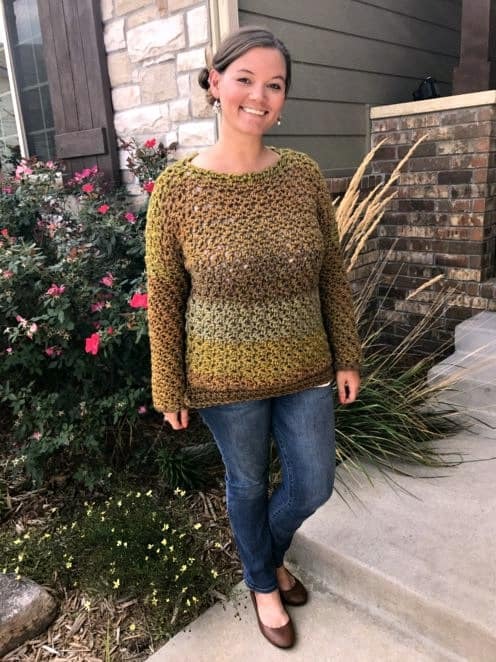 Anyone that has ever met me knows that I am passionate about yarn and I am not shy about it. I carry yarn around with me (if not in a shopping bag from recently purchasing said yarn, I’ve almost always got at least half a skein and numerous yarn ends in my purse) and then I have my Emergency Crochet Kit in my car. 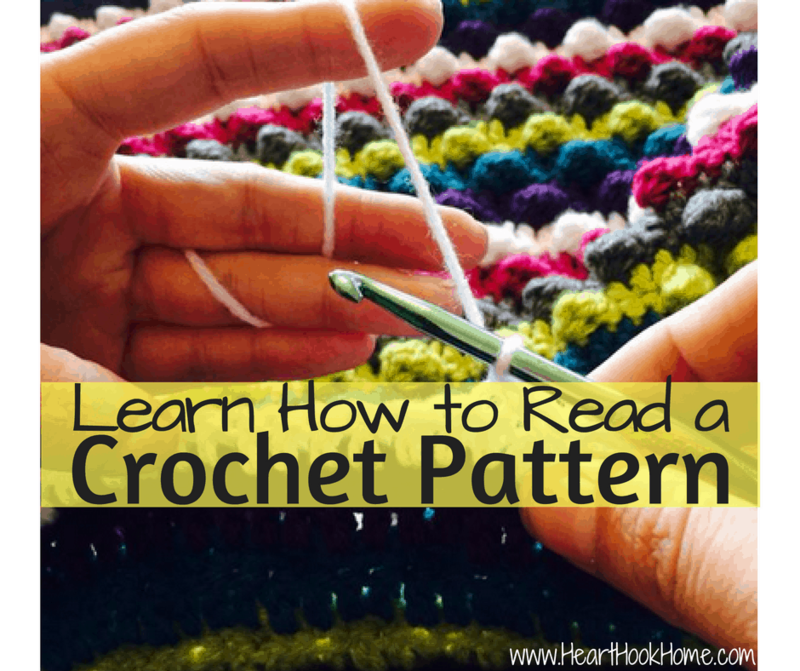 I have been known to crochet at the high school football game, at the movie theater or while the family gathers over the holidays. Hey, I’m still engaging and contributing to the conversation, and it’s not like I’m staring at my phone or anything like the rest of them. Am I right or am I right? Ha! Not a day goes by that I don’t touch yarn and/or create with yarn. In its raw state, yarn has many forms. We’ve got lacy yarn, lightweight yarn, worsted weight yarn, bulky yarn, mega and jumbo yarn. I love them all. I’m like the Bubba Gump of yarn y’all. So what do we do with all of those yarn ends? Not the ones long enough to actually do anything with, but those less than a foot long that we snip after weaving them in so they don’t wiggle out? 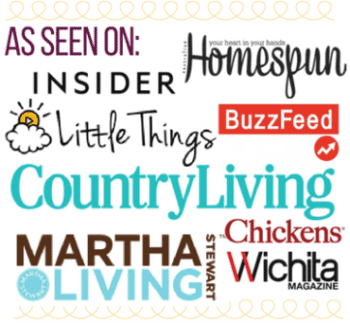 Don’t throw them out; we’ve got plenty of ideas! From decorative to resourceful (or both!) and definitely frugal. 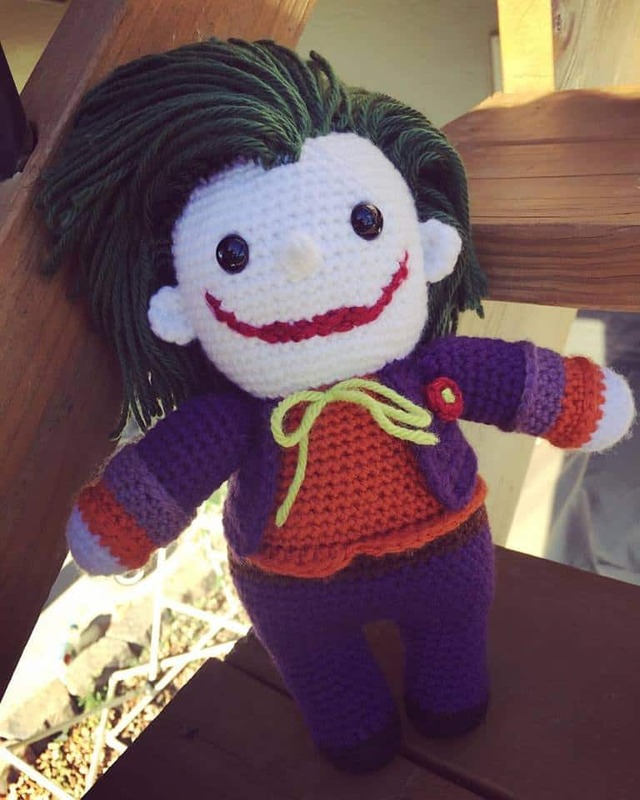 Use those yarn ends for stuffing your amigurumi projects. What better to stuff your crocheted project than with yarn itself. Poetic, no? And certainly quaint. 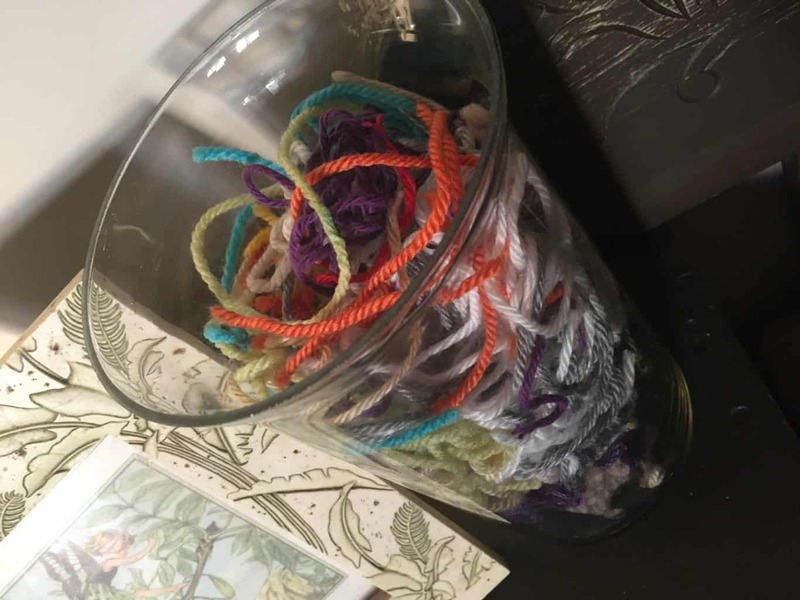 I throw all of my yarn ends into my pretty decorative vase as I snip them, then when it starts to get full I’ll pull some out to use as stuffing in my next amigurumi project. Like the ones you make with a balloon and then pop the balloon? 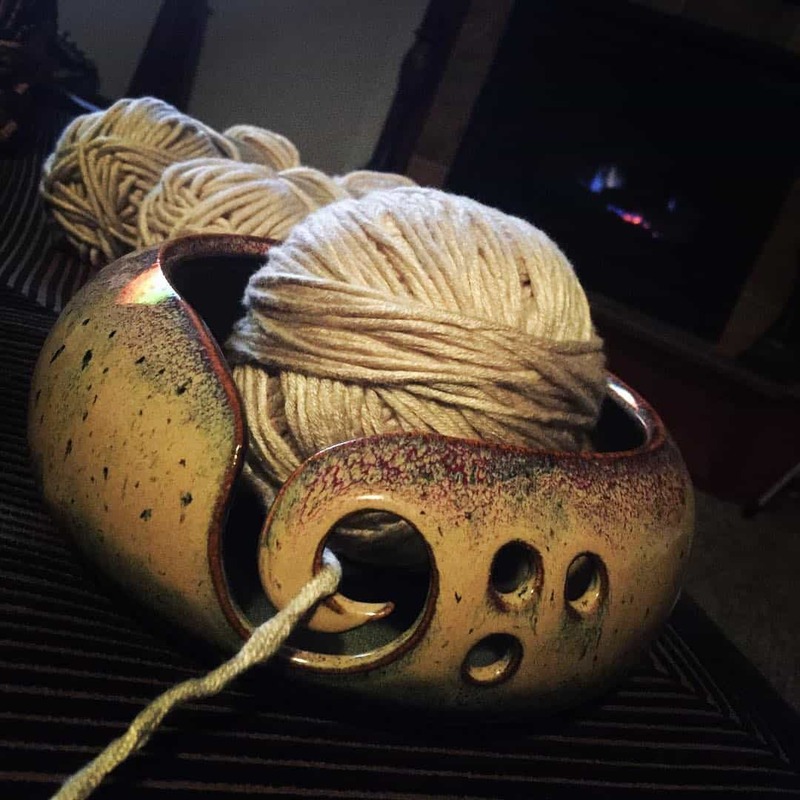 Yeah, that kind of yarn bowl. Which I think I need. STAT! 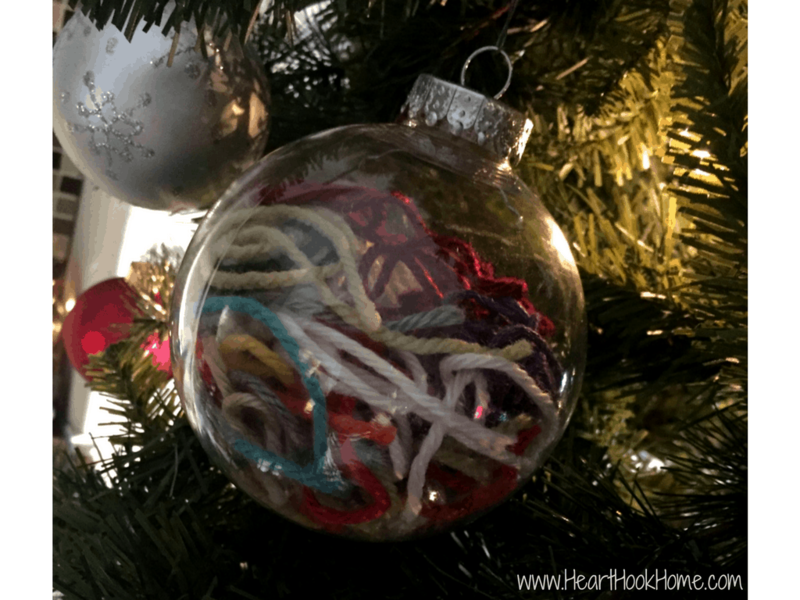 If you’ve got enough length of yarn to work with, consider using them to tie around your gifts this year instead of paying for ribbons bows. Pretty, especially if the item you’re gifting is … you guessed it … made of yarn. It just feels right to me. Or, use as multi-colored fringe or tassels. Say you’ve got 6″ or so of yarn. 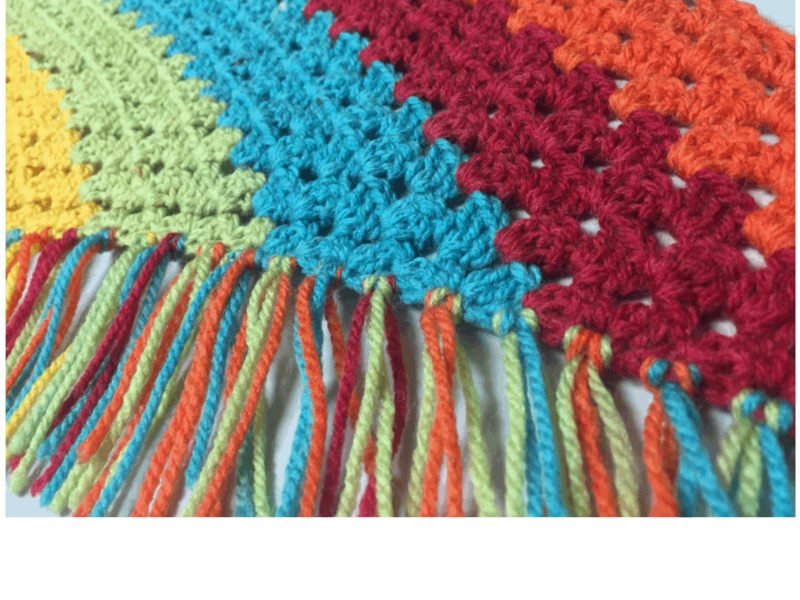 Use those to create a multi-colored fringe edge to that otherwise boring scarf, or use them to make multi-colored tassels. Throw them in a hollow (plastic) Christmas ornament. Talk about a gorgeous piece of work! And, just in time for decorating my tree. 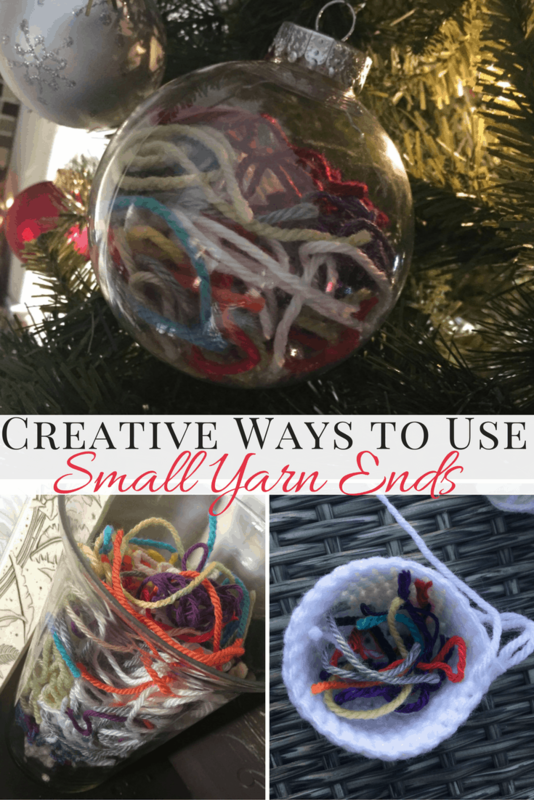 If all of these ideas to use up those yarn ends fail, chances are that a local day care center would love to use those yarn ends for craft time! The kids will go crazy over glue and yarn, hopefully turning them into little yarn lovers as well! 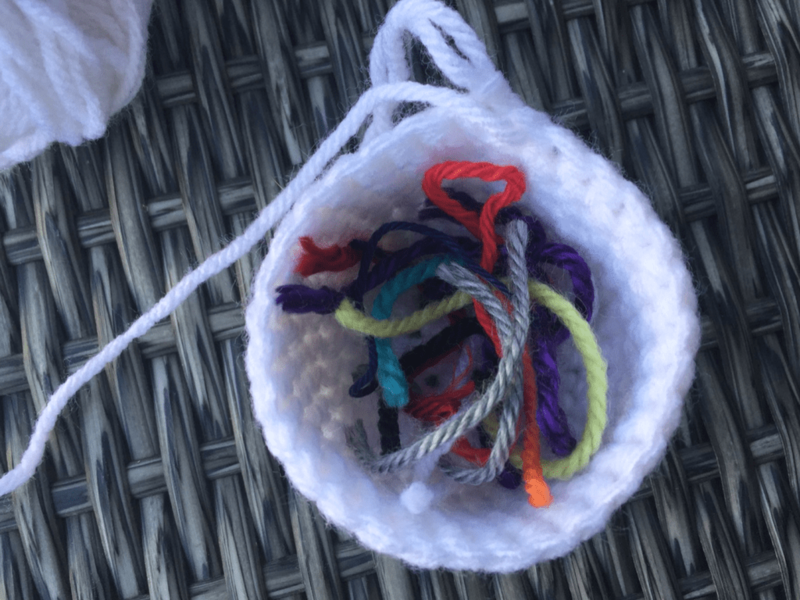 One thing that I have seen on the internet and do NOT recommend for using up your yarn ends: setting them out for the birds to use in their nests. While this seems like a fantastic idea, the bright colors in the yarn may attract predators, possibly putting your bird friends in danger. It could also end up wound around beaks, necks or their little legs and feet and we don’t want that!